The new Bridgestone Tour B330-S golf balls are designed for tour level spin in a 4 piece ball construction. Bridgestone Tour B330-S golf balls feature Hydro Core technology and a very soft Urethane cover for improved spin and greenside control. Upon completing my payment over the phone, Carl's did a great job getting the order shipped out the same day in time to have my golf balls for the weekend. 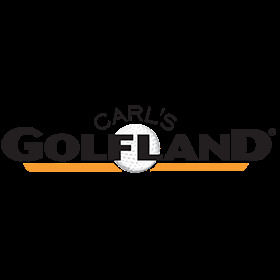 I love Bridgestone Golf equipment and will continue to use Carl's for my golfing needs!